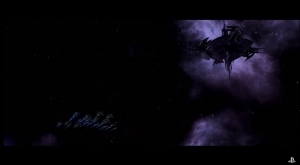 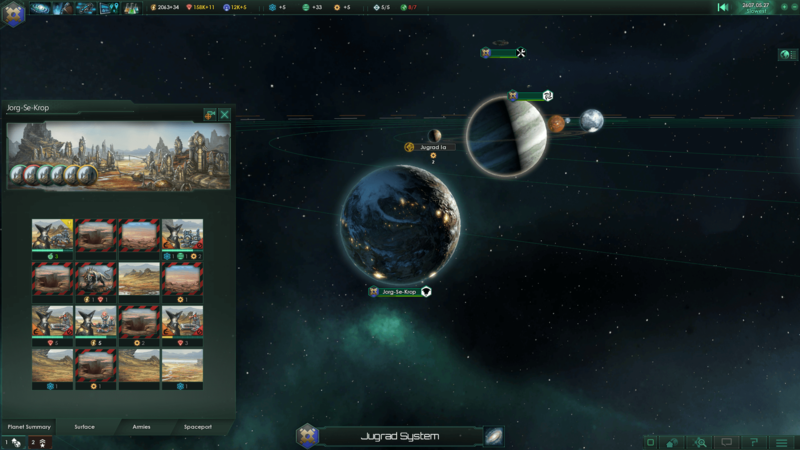 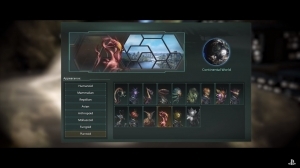 Stellaris is a sci-fi themed RTS by Paradox Interactive. 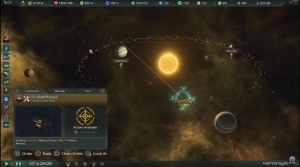 Featuring deep strategic gameplay, an enormous selection of alien races and emergent storytelling, Stellaris has a deeply challenging system that rewards interstellar exploration. 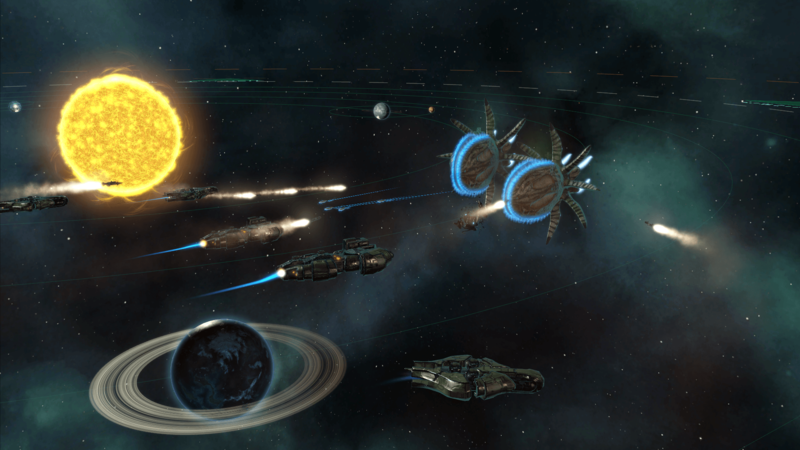 Anomaly Events: Players can uncover strange mysteries that offering unique storytelling opportunities. 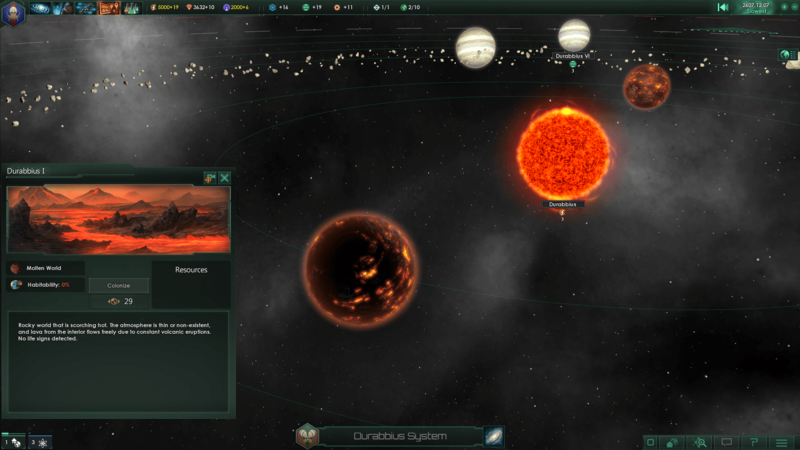 Explore: Dive deep into the vast regions of space with varied exploration. 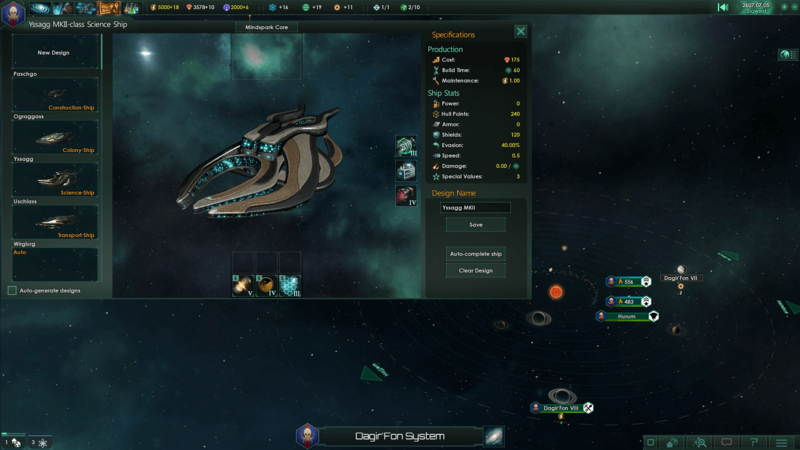 An open galaxy Discover enormous procedural galaxies, containing thousands of planets. 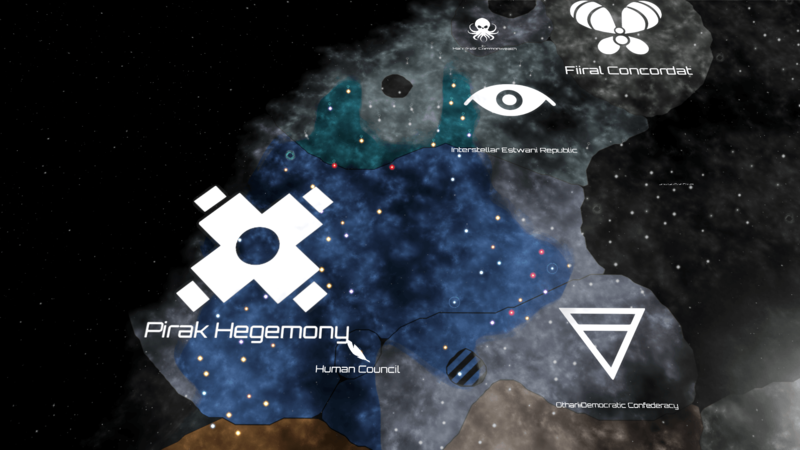 Huge multiplayer: Enjoy multiplayer co-op and competition with up to 32 players.